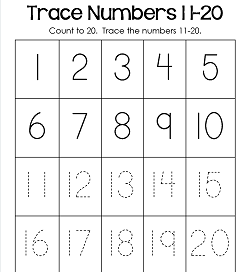 Looking at the kindergarten worksheets in this section you’re sure to find something, if not many things, you’ll love to use for your daily lessons. 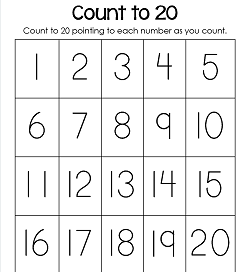 These printable worksheets include reading worksheets, math worksheets, science worksheets, and social studies worksheets. 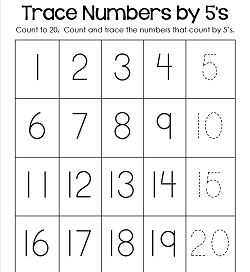 Most are Common Core aligned with the corresponding standard on each page. 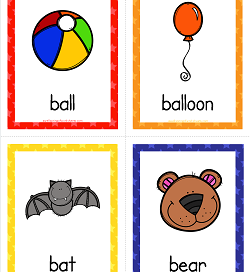 They’re tons of fun, created with bright colors and cheerful graphics. 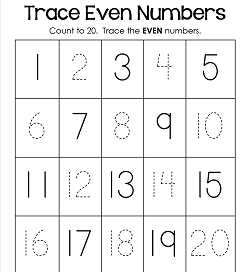 Many worksheets come in black and white only, many also come in color, some come in both. 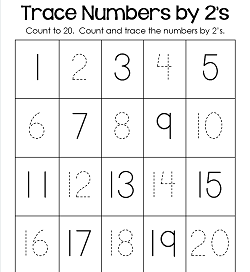 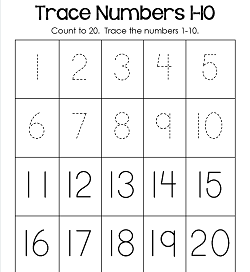 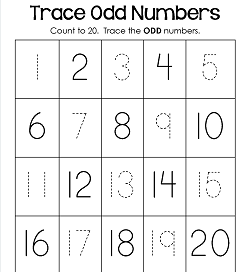 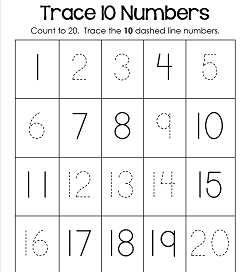 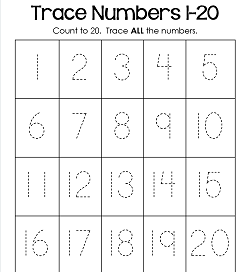 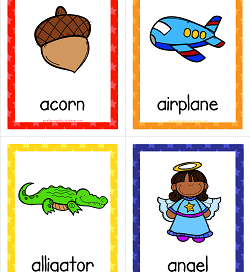 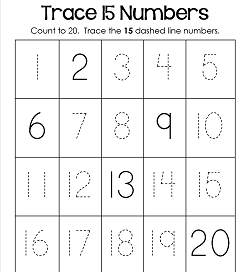 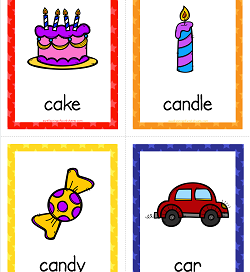 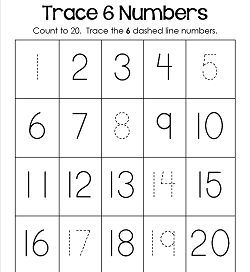 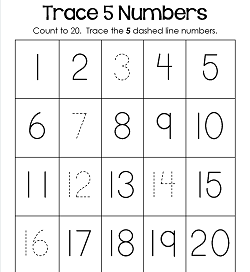 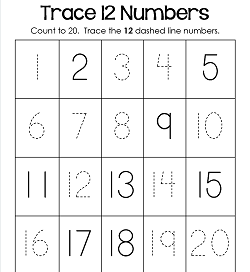 Please go to our Main Kindergarten Worksheets Page to see and choose from the entire selection of worksheets.